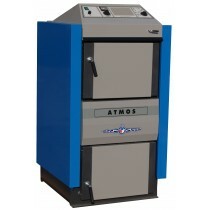 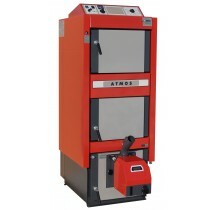 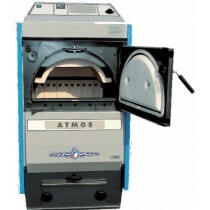 The Atmos wood boiler and wood furnace line includes DC15, DC18, DC20, DC22, DC25, DC32, DC40, DC50, DC70 models. 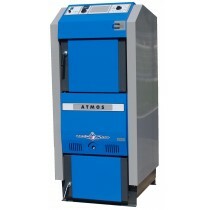 S, GS , GSX gasification and non gasification wood boiler versions. 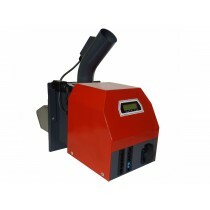 Pellet burner variants available also.Many models in stock for immediate despatch from authorised dealer Mlarge.com.